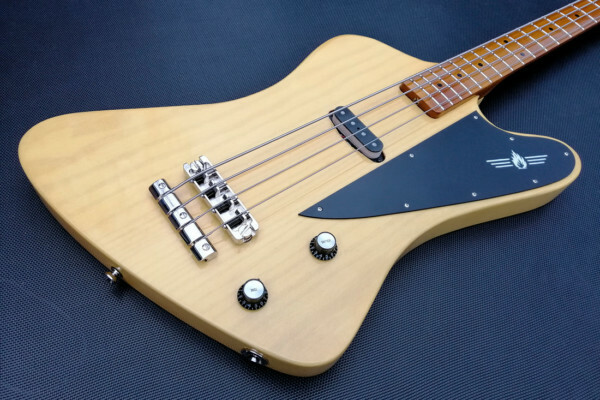 Rob van den Broek put together two classic bass designs to create the Brooks Telebird. The builder, who is a Gibson aficionado, combined the body of a Thunderbird with the neck and pickup Fender Telecaster bass. 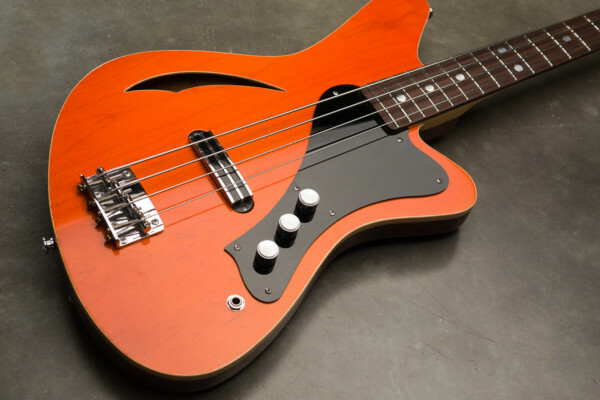 This week we’re taking a look at the Thirty, a short scale bass from Marceau Guitars. Sporting a 30-inch scale and flexible options, the bass offers plenty of versatility. This week we’re checking out the Hummingbird-RF6PZ-FL from Ramsay Musical Instruments. 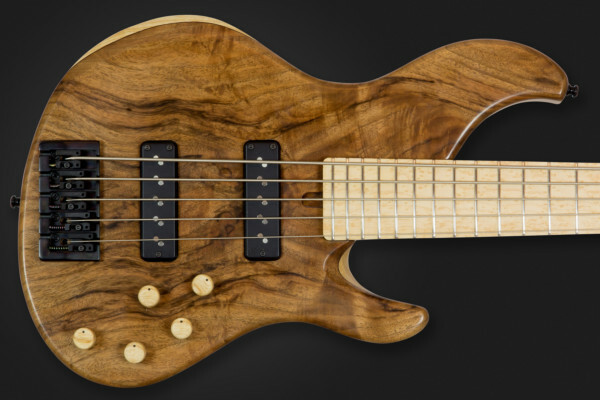 The six-string, fretless lefty has a jaw-dropping layered and chambered body with a solid top veneer. 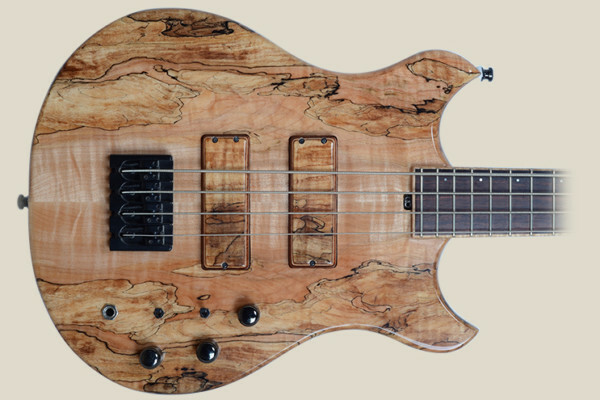 This week we’re checking out a bass from builder Adam Dolan of Dolan Custom Guitars. 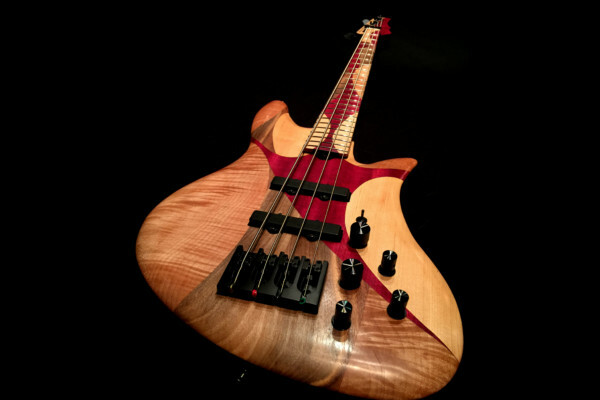 The UK-based luthier has been crafting his instruments for around three years, but his Proteus Legacy makes it look like he’s been at it for much longer. 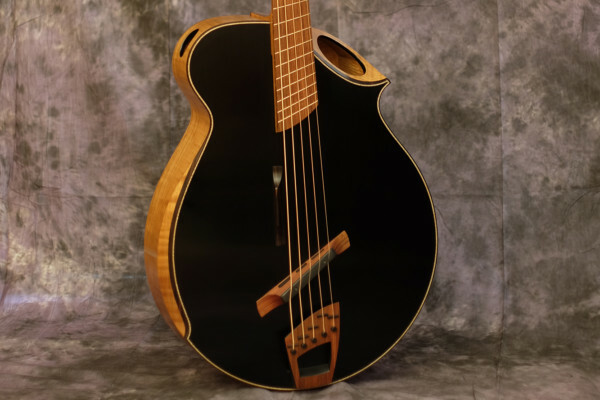 This week we’re checking out a unique acoustic bass guitar built by luthier Oliver Jaggi called the BrummBass. Jaggi, who is a third-generation Swiss craftsman, created the bass around functional design elements. Years ago, we kicked off the Bass of the Week series by featuring the Little Guitar Works Torzal Standard bass. The company has changed its name to Torzal Guitars, but they’re still creating amazing instruments. This week we’re checking out their new Hybrid Bass. 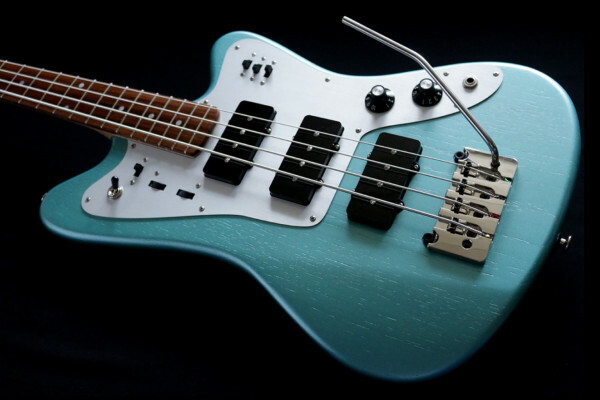 This week we’re checking out a funky and cool bass built by Jeremy Kirsch called the Sirena Modelo Uno. 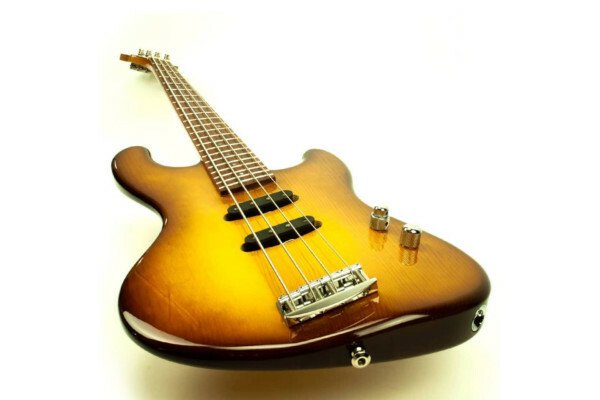 The four-stringer takes its design cues from similarly funky vintage basses. 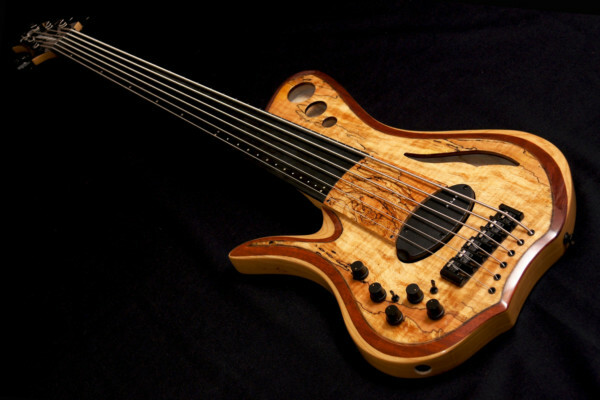 This week we’re checking out an amazing RetroMod 4 from Kohlman Bassworks. 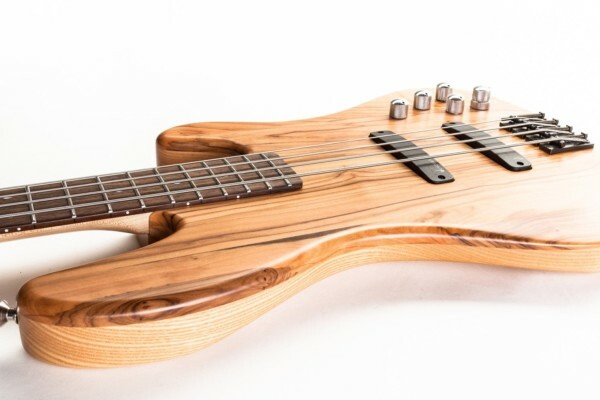 This particular bass was built by luthier Chris Kohlman for bassist Mike Gardner and features an intricate matching top and fingerboard. I got to catch bassist Remco Hendrix playing a the Duvoisin booth at NAMM, and it led me to check out more of the company’s instruments. This week we’re looking at their Fat Standard Bass “Satin Prince of Olivewood,” which was part of a limited run of instruments featuring olive tops.